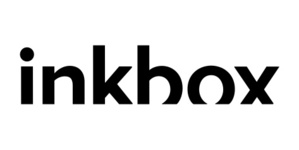 inkbox is empowering the world to find confidence with tattoos. Their first product is a semi-permanent tattoo that customers apply from the comfort of their home, no needles required. Their tattoos last 8-18 days, so you can make your bad decisions temporary. Easy to apply, pain free, and delivered to your door. Shop over 500+ designs or create your own. Let&apos;s get inked!